New version of Revive system was added to Steam dev-branch. New player interaction based on (new) 'hold action' tech. New 2D and 3D visualization. 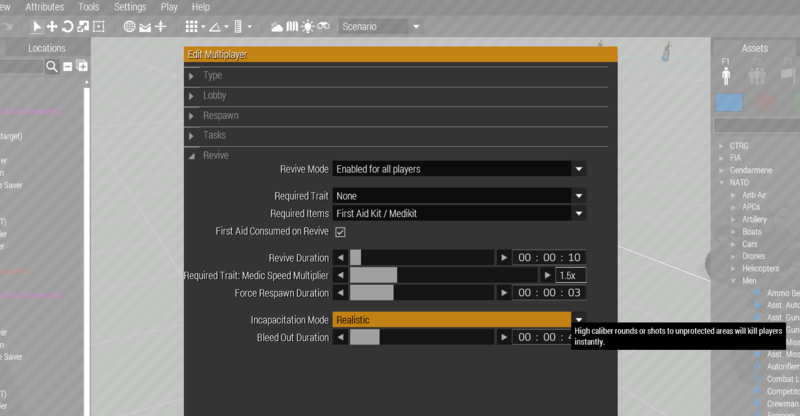 Extensive control over Revive rules through mission settings and/or config. 3 different unconscious state triggering models. Enhanced performance - low CPU load and network traffic footprint. Unconscious state and Revive works only for players, AI units cannot perform Revive nor they can be incapacitated. Engine based unconscious state triggering. Unit animations improvements, both visual and functional. 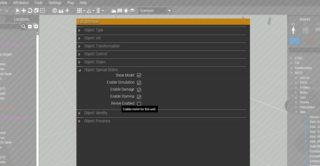 Unconscious state visualization moved to engine. Hold action tech moved to engine. Please feel free to give it a try and provide a feedback. Any plans for incorporating drag/carry animations? What I'd love would be a medical system similar to what America's Army 3 had (if BIS wants a post-Apex DLC idea, well, here it is). That said, this is a step in the right direction. Good to know somebody's looking at this. I'm looking forward to seeing it work on AI. And yes, dragging and carrying like in A2 would be a nice addition. Ideally we'd be able to move dead bodies, as well. 1. The wounded guy to be able to receive additional damage that may or may not lead to his death. 2. An ability to set the wounded guy as captive so enemy may or may not continue to target him after incapacitation state starts. 3. Different bleedout times depending on the nature of the injury. 4. 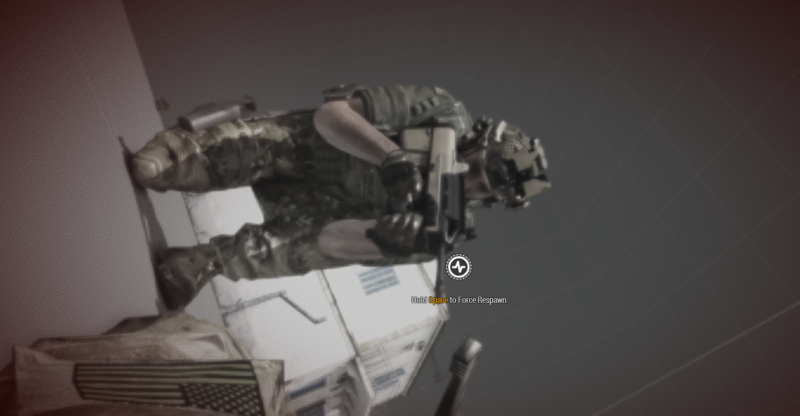 Be able to drop (not throw, drop) a throwable item during incapacitated state to pop smoke to mark your position for other friendlies, or commit suicide with a frag grenade to take out the enemy around with you. Is there a possibility to hook into this system, i.e. event handlers that are called at specific events, like player incapacitated, player revived etc ? Would it be possible to have an optional parameter to spawn some clutter objects like bandages or the defibrilator object etc? Additionally, I believe a maximum of 3 minutes bleedout time won't be enough for some missions. Wouldn't hurt to allow us up to 10 minutes. Definitely would like to see this return, it really added a sense of 'heroism' and bravery, running into the firing line to save a downed comrade. You could link it into a series of steam achievements (if you care for steam achievements...) or a medal system, (I think Kydoimos was working on a while back). A pity it's not usable with AI team-mates. 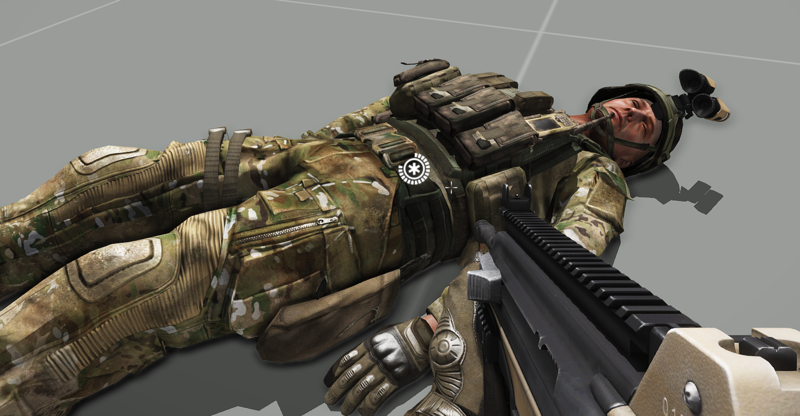 In addition to the drag/carry feature I'd like to see an option where incapacitated (but not heavily wounded) characters could occasionally crawl. If I understand the post. AI units cannot be revived that are not Human controlled? Really nice step in the right direction. Maybe some mods (like ACE) will work their systems over with that. Looks legit and good. However, dragging and carrying would really enhance the gameplay alot! There shouldn't be anything hard coded into this system. Defaults sure, but no hard limits. Let the mission makers decide bleed time and everything else with the system, or else it's just completely redundant and will be replaced by a player system that does allow that sort of thing. Every option should be a configurable one. - "hey shoot me to test the new revive system"
huh.. i wonder how I'll be able to work this onto my wasteland. Will have to be make a test sample and see how well the system works with the respawn system of wasteland. Since always good to move towards default features as oppose to custom, if the default can do the job. I really hope it will be implemented for AI units-at least to revive them. Not all of us want to play Co op always or have suitable human players. An official system would be the cherry on the top. This looks interesting. Looking forward to it. Please, provide us with scripting and config capabilities. hello, this is only indirectly related to revive, but since revice feature seems to finally become a good and decent implementation, have you any plans to refine the "normal" medkit/healing behaviour? at the moment a group of players without medic could incacipate a wounded member, revive him and get him to full health with one medkit, while treating him directly with the medkit would not completely heal him. so the new revive looks very good, but normal medkit-use could use some tuning. for example: everyone could completely heal himself and other untis, but normal units would need longer and need more medkits per wound, while a medic would need less time to heal and would always only use one medkit. also making medkits heavier / use more space, would make the medic stay very important. just hoping that players in vehicles are not insta-killed, but can be taken out, like in arma 2. Drag and carry would definitely be useful. But I really think you should work on allowing AI to use revive and also to be incapacitated. It'd really be a huge step forward in SP. Great to see this come to Arma! Yes please! Will really let this system shine. What I'd love would be a medical system similar to what America's Army 3 had. I never really played America's Army 3, but I used to play 2.8.x. I think it was a good middle ground between what ACE has and the vanilla Arma system. Drag & Carry would be nice! I like the medic-system from the Ace3-Mod.